Can Meditation Cure Mental Health Issues? Readers have been asking me what meditation position they should adopt. 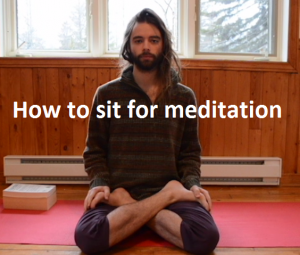 However, the best way to learn how to sit for meditation is not by reading about it, so I recorded a video in which I demonstrate 4 basic meditation positions. Let me know what you think about this format. If you prefer, you can also read the content below. 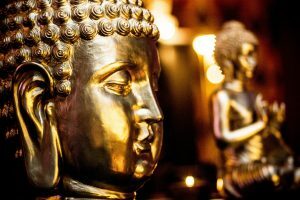 Practicing meditation can enrich your life. But to get benefits, you have to do it right. 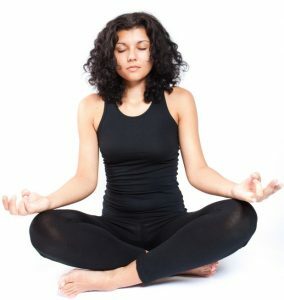 You need to know how to meditate effectively. You might have heard that there’s no such thing as “bad meditation”. I disagree. 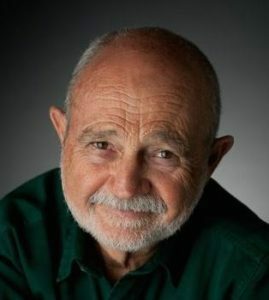 If you just sit down and ruminate negative thoughts for 20 minutes, you might as well not meditate at all. Here are 5 sure signs that you’re not approaching meditation properly. Keep an eye out for them! What if you woke up paralyzed? A dark and spine-chilling entity approaches your bed, looking straight in your eyes and smiling threateningly ; it knows you can’t move. It slowly climbs your bed, staring at you malevolently. It moves over your chest and you feel its extreme weight preventing you from breathing. You desperately try shouting for help, but no sound comes out of your mouth. Sounds like a nightmare? No. 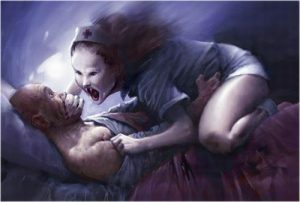 This is a documented medical condition known as sleep paralysis … and it’ll happen at least once to most people! 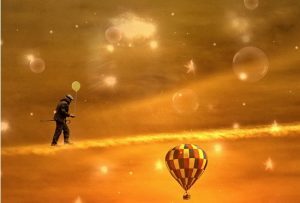 How to Lucid Dream: Learn to Control your Dreams!